There’s more to our Origin front doors than just market-leading style. Each one that we professionally install meets high performance standards too. Greet friends and family in style with one of our outstanding residential doors. Make the stylish choice by contacting Kedleston Windows today for more details. Enjoy the benefits of a front door fitted with up-to-date security technology that'll ward off almost all intruders around the clock. Each of our Origin front doors is built with performance in mind. Does this mean that aesthetics have taken a backseat with our designs? Not at all. Our entrance doors combine style with incredible thermal retention capabilities and fantastic security – all at a price you can afford. Customise your new Origin front door so that it complements the themes you’ve chosen for your Derbyshire home. Choose from our range of hardware, glazing and window furniture to further personalise your installation and make the right kind of impact. Call us for details today. Our experts will help you design an Origin front door that meets your requirements in full. We can build a standard entrance to your home, a door for your new garage conversion, or whatever else is needed for your Derbyshire refurbishment or home improvement project. People in Derbyshire – and throughout the whole of the UK – are deciding to stay where they are instead of moving. An Origin front door will add a vital touch of style to your new room and won’t require a threshold option either. Use our design tool to explore different options. Are you looking to replace your existing residential door with something more eye-catching that offers better performance? 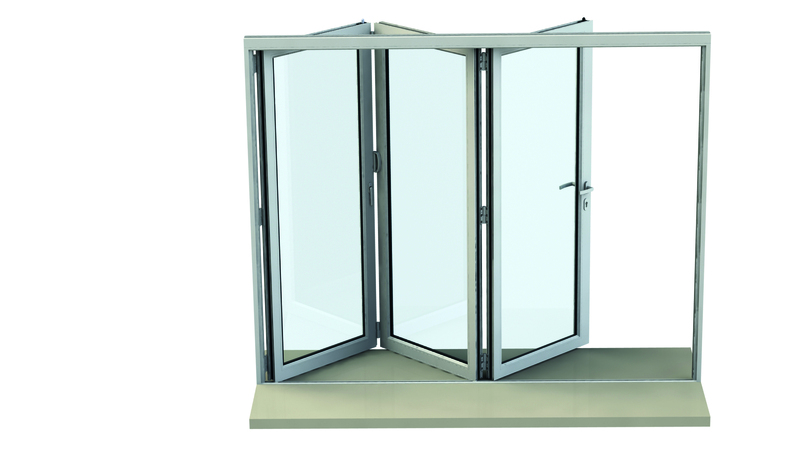 Our Origin front doors can be installed as a single design or as a French door. You’ll also be able to modify the appearance of your installation. No two Origin front doors look the same. Make sure yours has the desired impact by consulting with an experienced member of the Kedleston Windows team before the installation begins. We can fit made to measure doors in your Derbyshire home that are as high as 2700mm. Depending on whether any architectural restrictions apply, a French door style might be better for your project. A range of other options will be available to help you perfect the look and performance of your new Origin front door. Use our free design tool to explore different scenarios without leaving your home. Which Panels are Best For Your Project? Every detail counts when designing your new Origin front door. Fine tune the appearance of your installation by talking through the panel options available for your Derbyshire home. You’ll be spoilt for choice when reviewing our panelling range. With nearly 40 options available, you’ll struggle not to find an option that isn’t perfect for your home improvement project. Whichever panel you opt for, rest assured that it will be instrumental in helping to make your home more thermally efficient. Made from aluminium, it will also be very long-lasting. Choosing the right colour for your Origin front door is as important as finding the right panels. Choose from our catalogue of more than 150 beautiful RAL colours and create a perfect finish. Have you thought about adding a mid rail? By dividing your entrance door into separate sections, you’ll be able to create a more impactful design. Glaze your product all the way through or restrict glazing to the top section only. Ask us to add panels to the lower sections to make your home more private while adding style. Only materials of the best calibre are used. Make sure you choose Kedleston Windows to install an Origin front door in your Derbyshire home, as each installation we complete is built to last. The shade of your product won’t lose its lustre over time and will, instead, continue to catch the attention of visitors or passers-by. Accessorise to your heart’s content. Personalise the look of your newly-installed Origin front door. Explore our range of beautiful window furniture – which includes elegant handles, letterboxes, ornate knockers and much more – when discussing your requirements with our friendly team. Call now for advice and prices. Begin your design journey by calling or emailing us today. We will help you build an entrance that will suit your home in every way, while also ensuring the finished product fits in with your budget. Get prices from home or on the move using our free design app today.